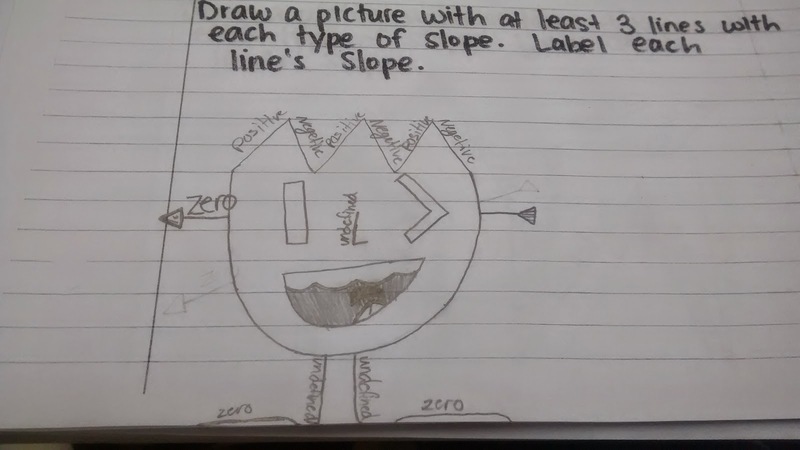 WWSDS: What Would Slope Dude Say? 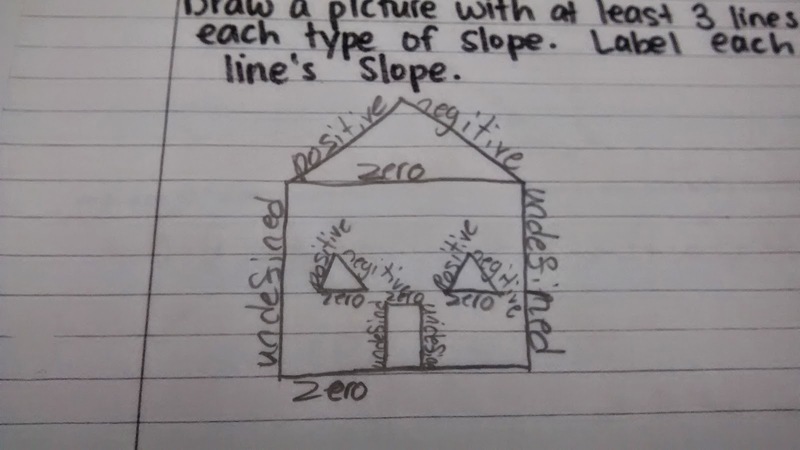 One of my absolute favorite concepts in the world to teach is slope. 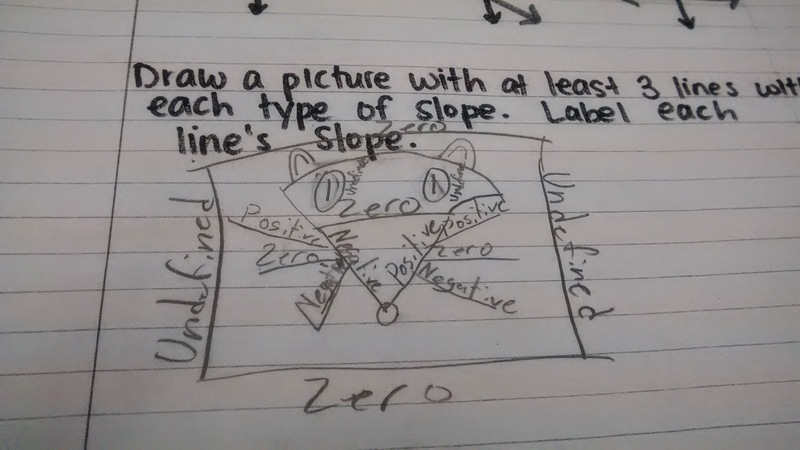 I don't know what it is about slope, but I have an absolute blast convincing students that slope doesn't have to be scary. Plus, it involves introducing them to Slope Dude. 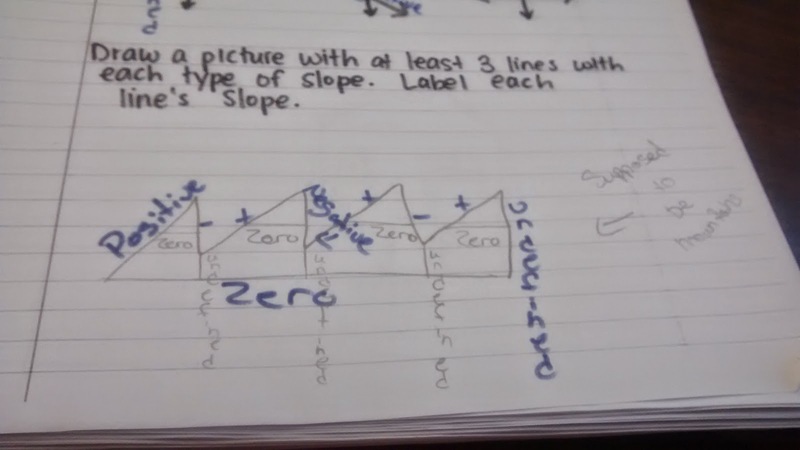 And, in my book, any lesson that makes the slightest mention of Slope Dude is a winner. 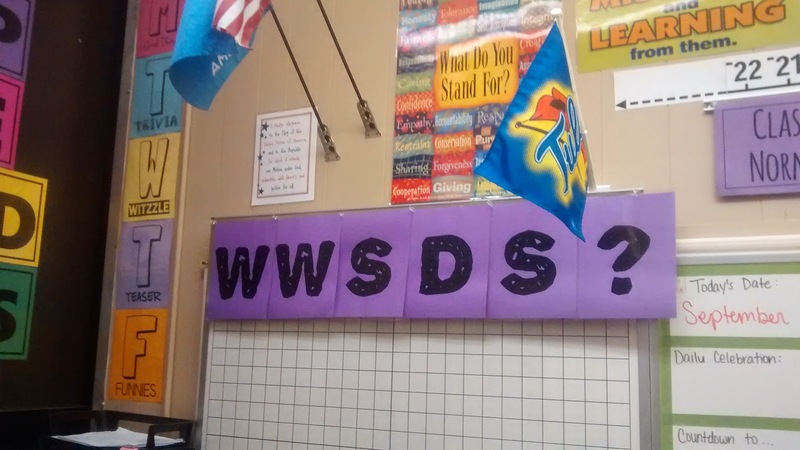 Hello, I am the person who has WWSDS signs hanging in her classroom. Because you should obviously always ask yourself What Would Slope Dude Say? Want to download these posters for your own classroom? Click here! I guess I should warn you about side effects of hanging these posters in your classroom, though. 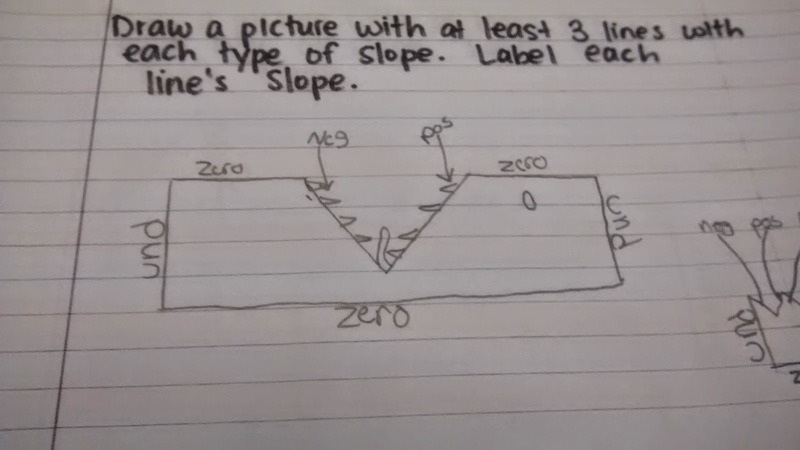 I hung them up part way through our slope unit in Algebra 1 without comment. I just waited for students to notice them. They did. They also started hypothesizing the meaning behind the letters. In fact, all of my classes noticed them. And, it was just too tempting for them to not try to guess what they must stand for. The letters were just beckoning to them to figure their meaning out. 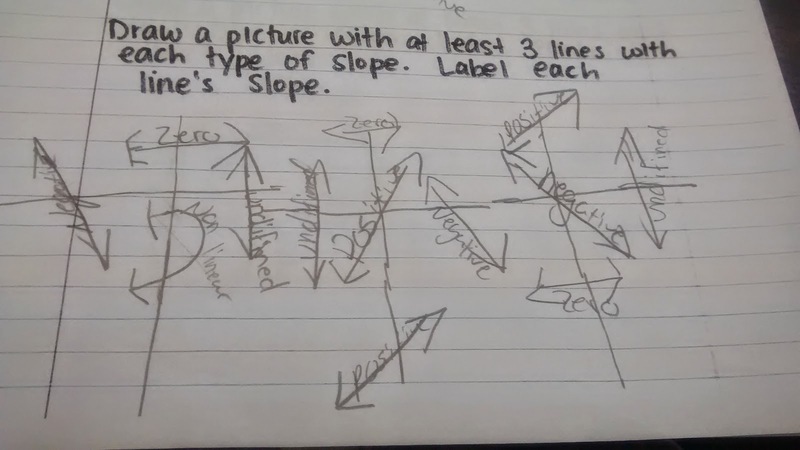 It makes me wish I could figure out more ways to harness my students' curiosity like this. 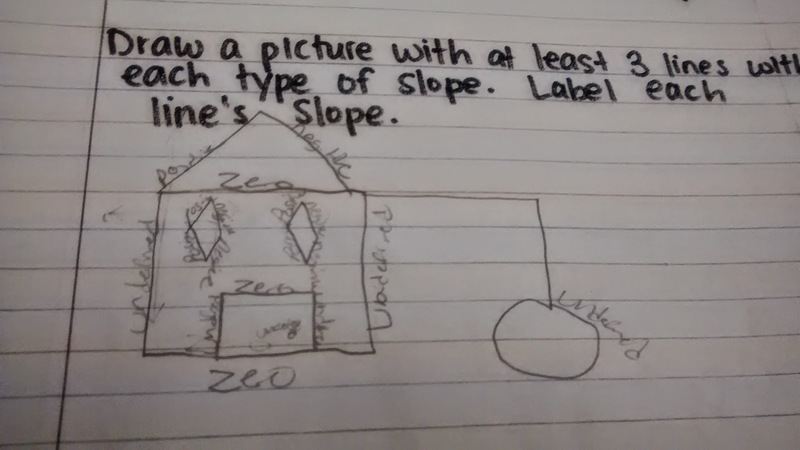 During my first year of teaching, I assigned my students to draw a picture and label the different types of slope in the picture. 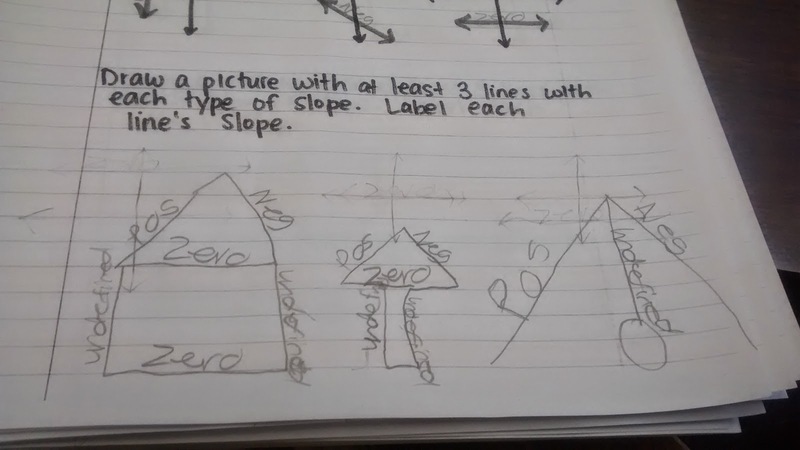 Then, last year, I changed things up and had them label the different types of slope that could be found in their name. I liked this activity, but I missed the creativity that the previous activity had allowed. 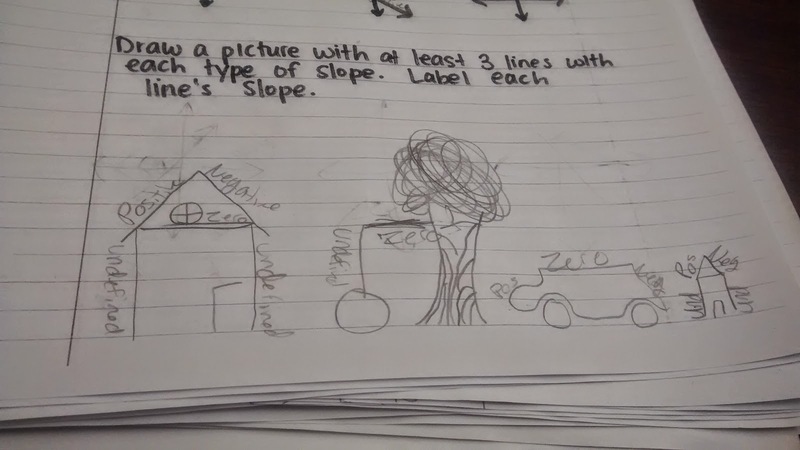 This year, I decided to do the slope name art as our notebook entry and use the picture drawing assignment as the quiz. Definitely the best of both worlds. We did this lesson months ago, but I'm just now getting around to uploading pictures and sharing them. As you scroll through my students' creations, you will realize that some of them put much more effort into the assignment than others. Hi all! Hope you're enjoying the snow or the crazy warm January temps or whatever other weather phenomenon Mother Nature has decided to send your way. I finally feel like I'm getting settled into the new semester, and I'm hoping that there will be lots more blogging going on here soon! Until then, I hope you enjoy the latest bunch of crazy things teenagers say. Student: Ya know...like being sexist or racist. Hair-colorist. Student: Ms. Hagan, do you know the school wifi password? Me: Nope. Sorry. I don't. Student: I bet your wifi password is "catvegetable24." 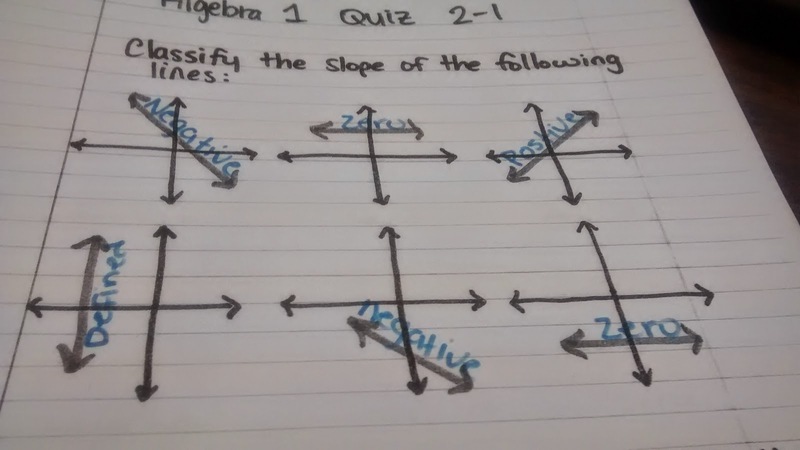 My goal is not to know how to do algebra. My goal is to be able to go shopping and not look at the price tags. I know what I want my funeral to be like. I'm going to be wrapped up in a sheet and roll down a hill on fire. Ms. Hagan is the most confusing woman you could ever meet. Student: I shot three ducks this weekend. Me: I thought you raised ducks. Why would you shoot them? Student: I give my ducks names, so I couldn't shoot them. But, I don't know if the Canadians give their ducks names. So, I don't feel bad about killing them. Did you know that you can grow a foot taller if you drink a cup of lizard pee every day for a month? My brother's name is Heath. But, he hates Heath Bars. I just find that ironic. If there is ever a school shooter, I want to be in coach's room. I feel like he would body slam him. I saw him do push-ups once, and I was like maaaaan! Why are we acting like a funeral in here? I don't like math, so I decided not to write you a letter. Ms. Kipp is our nutritional teacher. And, I saw her walking around with a can of coke yesterday. Can you believe that?!? Why would you want your scentsy to smell like your boyfriend? You're going to be ugly for the rest of your life. You might as well do it now. Have you ever had a yawn gone wrong? A Canadian goose named Jim lives in my yard. I feel like one of those people with plastic surgery gone wrong because I can only open one side of my mouth. When people are dead, they float until they sink. Me: I don't know anything about Hogwarts. Student: I thought you were a nerd. Your hair makes you look like a paintbrush. Student 1: Are you having a bad hair day? Student 2: No. I just don't bother to fix my hair anymore. Student 1: How are you going to pick up females like that? Student 3: With his pickup truck. If you spend much time in my classroom at all, you will quickly realize that I use lots of weird analogies. Some analogies I use once and forget about. Other times I start analogies without really thinking about them and end up regretting my decision. And, sometimes, my analogies actually work and I end up being able to use them more than once. It didn't take much convincing that we should factor an 8 out of both terms. 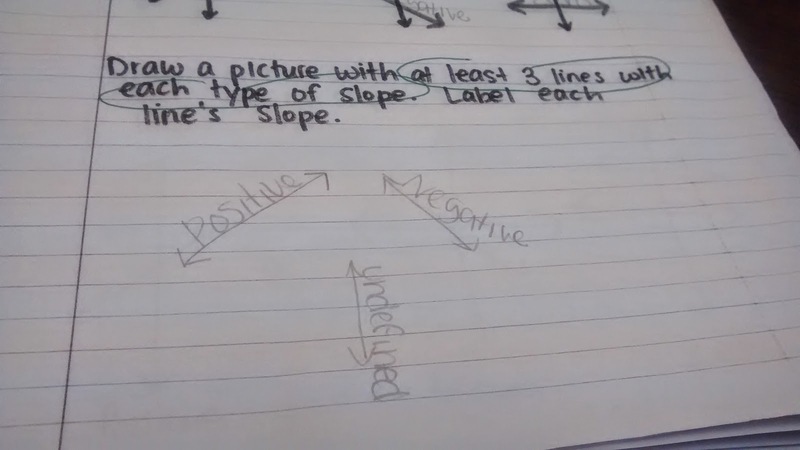 But, my students were insistent that we could only factor out one x and one y. Once I convinced them that it was okay to factor out more than a single variable, many of them defaulted to wanting to factor out the number of variables from the first term. So, in this example, they would want to factor out x to the eighth and y to the sixth. Telling them that we wanted to factor out the greatest number of things they had in common didn't really seem to help. So, analogy time it was. Be forewarned. I used this analogy with my students today, and it resulted in one class accusing me of being cruel and cold-hearted. 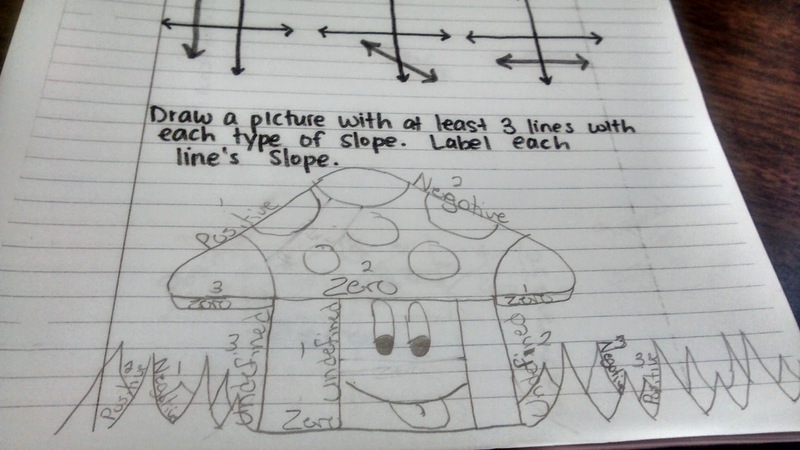 As long as something helps my students see math more clearly, I'm okay with them thinking crazy things about me. Okay, everyone. Listen up. From walking around and listening to your conversations, I can tell that we're struggling. I'm going to tell you a story. Maybe it will help. Maybe it won't. 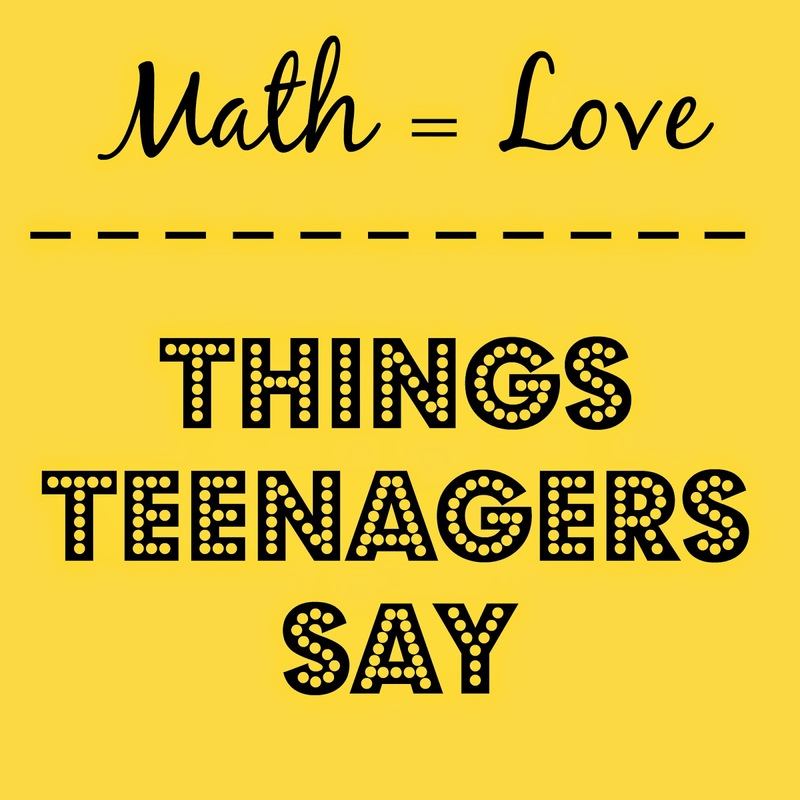 Maybe you'll go home tonight and tell your parents what a crazy math teacher you have. But, maybe, just maybe, it will help to shed some light on the problems we've been attempting to work. Some day you will have children. [This statement usually gets their attention!] And, every year you and your children will participate in this crazy tradition. October will roll around, and you will dress up your little ones in adorable or spooky costumes. Then, you'll go from door to door with cute, colorful pumpkin pails. The simple act of uttering three little words will result in candy being placed in your kids' pails. After visiting a number of houses, pumpkin pails will be overflowing, and you and your children will return home, excited to sort through the candy that has been amassed. At this point, you explain to your children that there are certain things in life that...well...may not seem fair. But, life goes on, and things like taxes must be paid. To help your children learn about the tax system, a Halloween Candy Tax (HCT) will be applied to the night's acquisitions. But, your children needn't worry too much because you will be very fair in collecting the tax. The HCT requires that the candy must first be sorted by type. Tootsie Rolls are placed with Tootsie Rolls. Butterfingers with Butterfingers. Twizzlers with Twizzlers. I think you get the idea. The main idea behind the tax is that the same number of each kind of candy will be taken from each of your children. If one child has 5 lollipops and and your other child has 7 lollipops, the most lollipops you can take will be 5 lollipops because that is the most that you can take from BOTH of your children. And, because you are greedy and jealous that you are now definitely too old to go trick or treating yourself, you will always take the greatest possible number of candies from all of your children. Sure, you could just take two lollipops from each child, but your greed will cause you to take 5 lollipops from both children. Imagine you have two kids. Billy and Sally. Billy and Sally dump out their pumpkin pails to find tootsie rolls, lollipops, jawbreakers, and a caramel apple. How many tootsie rolls will you tax your children if you want to be fair but greedy? What about lollipops? Jawbreakers? What about that lone caramel apple? Who gets it? The class decides that Billy really didn't end up well in this deal. Of course, they word it a bit more crudely than that. We decide to let the x's represent starbursts and the y's represent smarties. If one child has 8 starburts and the other child has 9 starbursts, a greedy but fair parent will take 8 starbursts from each child. And, the maximum number of smarties that can be taken from both children would be 5. All of a sudden, lightbulbs start to come on. Why didn't you explain it this way in the first place? 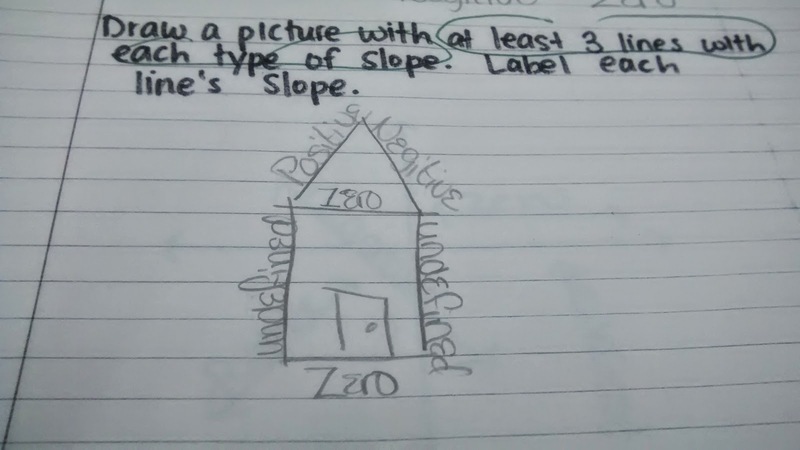 Does every student need this analogy? I don't think so. Students who already understand the concept of finding the GCF will likely find the story annoying and pointless. Why would you need to think about Halloween candy? But, I've found that this analogy makes factoring a bit more tangible for my students who have traditionally struggled with math. I can't believe I've already made it to Volume 25! Here are the latest crazy things overheard in my classroom. Ms. Hagan, thanks for corrupting my mom. She started reading your blog, and now she's going around and trying to use all the crazy phrases teenagers say. My sister said I need to be cuter so I can keep a boy for more than a week. Student: You're a dime plus ninety-nine. Student: You know, a dime. That's 10 plus 99. Student: That means you're a 101. 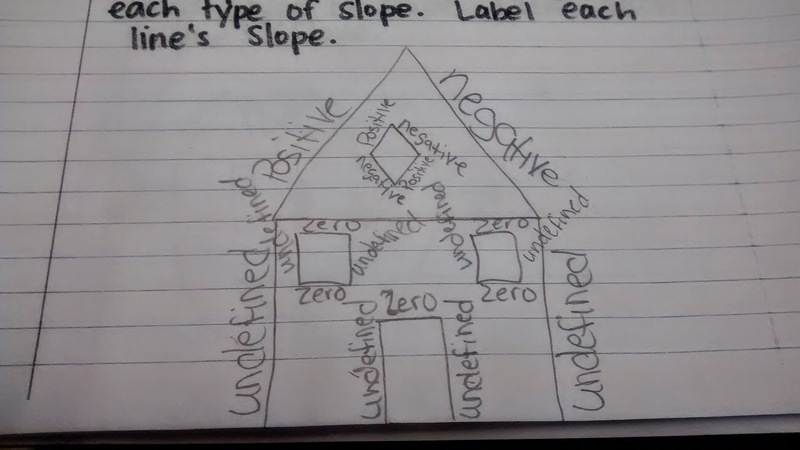 Me: You might want to check your math there. Another Teacher: So, I heard a new rumor about you from a student this morning. Me: Oh great. What is it this time? Teacher: The student said that you have an obsession with eating mustard. You eat it on everything, including salad. Me: Okay. That is the most random, untrue rumor I've ever heard. Ms. Hagan, does your boyfriend have a pet giraffe? 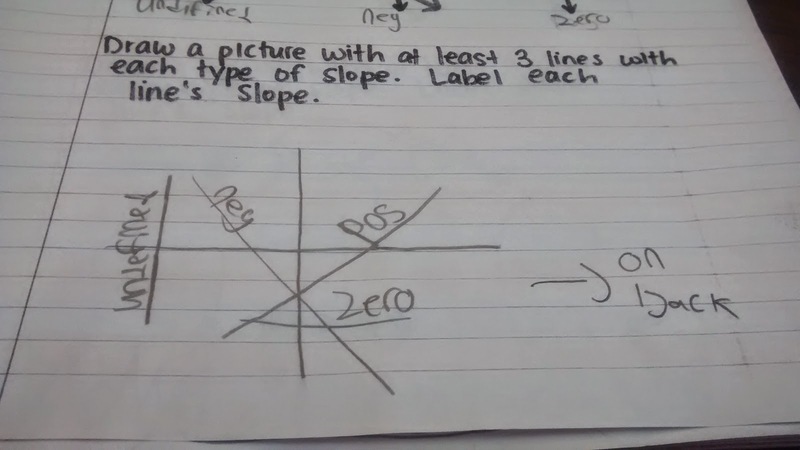 Male Student: In the blank for period at the top of the paper, I wrote "two weeks late." Student: Are you wearing tights? Student: But, those have feet in them. Tights don't have feet in them. Me: Tights do too have feet in them. Student: No, pantyhose have feet in them. Tights do not have feet. Me: I promise you that you can buy tights that have feet in them. 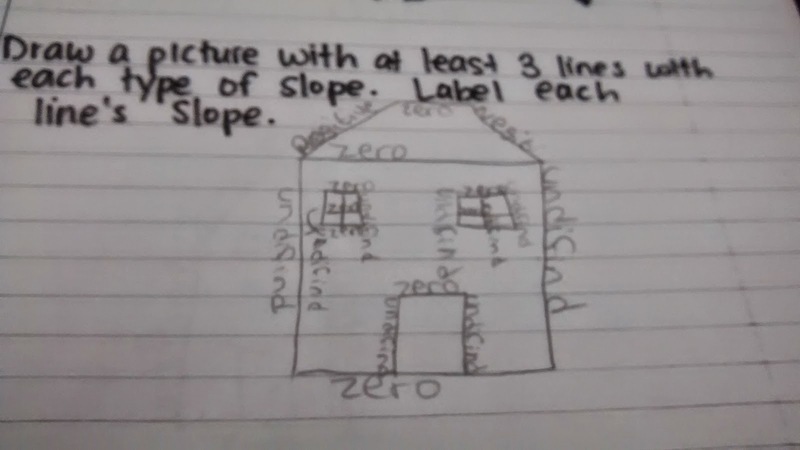 Student: I'm going to have to look for some of these at the store! So, I told my mom you had a boyfriend. And, she's never met you. So, she was really confused about why I was telling her this. Then, she had you confused with another teacher. So, she had no idea why it would be a big deal that you had a boyfriend. But, she said she's happy for you. I asked my dad if I could put bread in the blender to see what happened, but he wouldn't let me. Can I have a different calculator? I want one that's not from Texas. Student: Have you ever got pulled over by the cops? Student: Well, if you ever did get pulled over, would you want to know how to get out of a ticket? Me: Sure. Tell me how to get out of a ticket. Student: You start by taking all of your clothes off. Then, you jump out of the car and run as fast as you can. Me: This sounds more like a plan for getting arrested than getting out of a ticket. 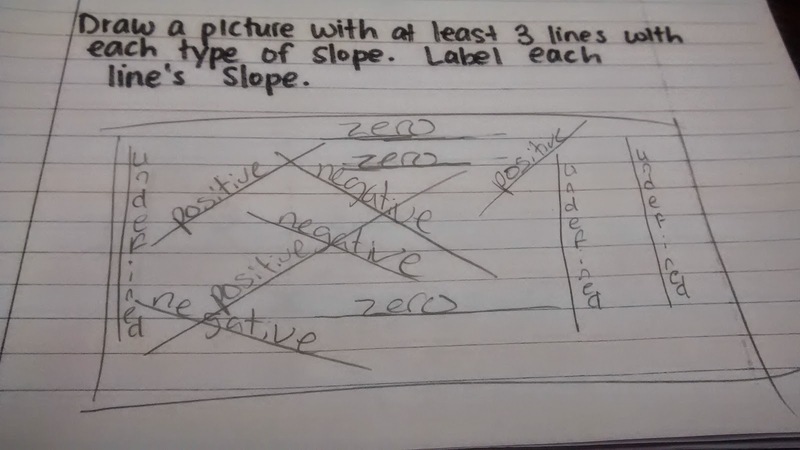 Student: Yeah. But, you'll make sure that you end up on the news this way. Me: Can anyone give an example of a mnemonic device? Can I please go to the restroom? I have to tinkle twinkle little star. Student 1: He wasn't a very good teacher, but he sure was something to look at! 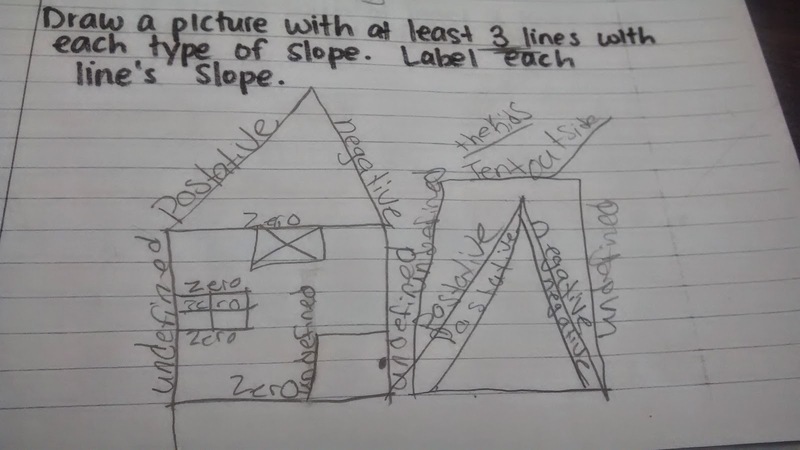 Student 2: Yeah, I asked for a LOT of help in his class! Is it okay to date your ex-boyfriend's brother? I don't get why we should have to learn all this stuff. I mean we're never going to have to use it in real life anyway. For example, why should I have to learn history?!? Just so I can help my kids with their homework by telling them that Abraham Lincoln was the second president? Student: You had AIDS last year?!? Me: No. I said I didn't have any classroom aides last year. Me: Name a famous inventor. Me: Harrison Ford was not an inventor. Student: Yeah he was. He invented the assembly line. Can I call you Ms. H? Cause you're a gangster. Your pencil sharpener works too well. Me: What are you doing behind my desk? That is my domain. Student: If that's your domain, than this [pointing at the rest of the classroom] is your range! Student 1: Hey guys, do you want to feel something soft? Come feel Student 2's hair. Student 2: Gotta keep the mullet fresh. Does that say demon.com? What is with you and all these satanic practices? First, you asked us to ask ourselves "What would Satan do seriously?" Now you want us to go to a Satan worshiping website. Student: Do you have a napkin in here? Because I'm not going to the bathroom! Me: Why won't you go to the bathroom? Student: This school is haunted. Me: How are you going to handle going to school here all day for the next four years? Student: I'll always make sure I go to the bathroom with a large group. Then, the ghost can't get me. Look Ms. Hagan! My thumb is a 90 degree angle! We didn't play Witzzle yesterday. That hurts my feelings! I'm going to tell my future children that they have to take your class. No excuses! Your desk was so clean yesterday. What happened? Ms. Hagan, are you drinking germ-x? Since I started blogging, I've recapped the previous year each January in a blog post. You can check out 2013 and 2012 if you're interested. If you remember past years' reviews (or if you just followed the links to read them), I usually write out at least a paragraph for each month. This year, I'm taking a slightly different approach - one non-comprehensive list. After all, lists make me happy. And, this year has been so busy and eventful that I can't quite keep straight what happened when. * Applied to and started grad school. I'm currently 1/6 done with my master's program in curriculum and instruction with an emphasis in math studies. * NPR interviewed me/shadowed me for a day the week after Thanksgiving. The story hasn't aired yet, but I'll be sure to let everyone know when it does. * Finished my second year of teaching and started my third year. * Set out to read as many books as possible. I ended up reading 71 books. All but 5 of those books were read during the first 6 months of the year. The decrease in books read can be attributed to the first and second items on this list. * Attended my first edcamp. * Taught trigonometry for the first time. SO much fun. * Decided to switch to standards based grading in all of my classes. I should probably write a blog post about that..
* Became extremely addicted to 2048. * Directed my church's Vacation Bible School program for the 3rd summer in a row. * Presented at Global Math Department for the first time. I spoke about teaching math with motion. * Became involved with my local friends of the library organization. * Presented for the first time at the Oklahoma Council of Teachers of Mathematics Summer Conference. * Applied for my passport. * Visited Colorado and New Mexico for the first time. * Taught class dressed as Pi Girl for Super Hero Spirit Day. * Had my first Twitter Math Camp Experience. I even worked up the courage to present!!! I met so many amazing, inspiring tweeps in person for the first time. * Bought a guitar. I still don't know how to play it. But, I figure that I can't learn if I don't own one. * Attended my first theatre performance - Wicked. * Fell in love with a certain pencil sharpener. * Wrote 214 blog posts and surpassed 2 million pageviews on my blog. * Celebrated my 25th birthday. I'm more than a little excited about being a perfect square. I'm sure there are a ton of things that I haven't even thought to list. It ended up being a pretty awesome year. I've got this feeling, though, that 2015 is going to turn out to be even more amazing. I can't wait to see what the rest of this new year has got in store.